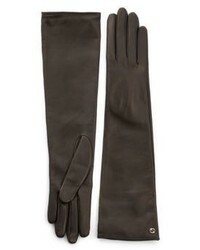 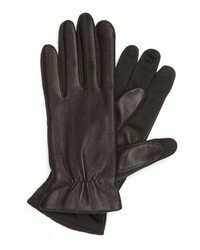 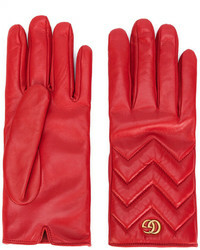 Gucci Viola Suede And Leather Gloves $630 Free US shipping AND returns! 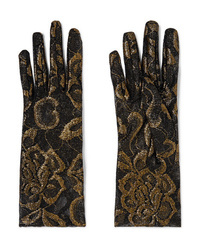 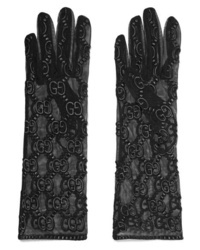 Gucci Embroidered Tulle Gloves $670 Free US shipping AND returns! 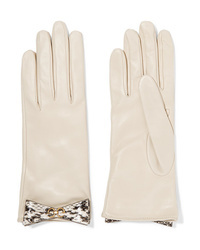 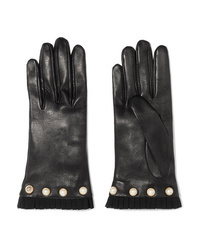 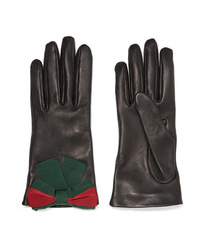 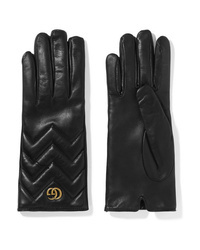 Gucci Gg Marmont Gloves $438 Free US Shipping!